Picture a stress free visit to the eye doctor. 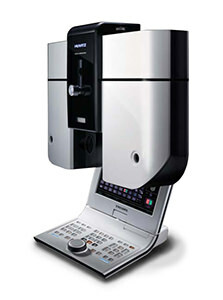 A modern, high-tech eyecare office. A thorough eye exam in a friendly environment. The largest collection of high-quality eyewear in the neighborhood. 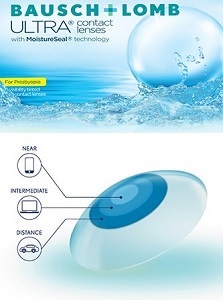 That's Peace of Mind You Can See - Available here at Modern Eyes Optometry. Come See Your Premier Local Cerritos Optometrist! Cerritos optometrist Dr. Jill Chen and the entire team at Modern Eyes Optometry are dedicated to providing neighborly, personalized eye exams, contact lens fittings, medical eyecare, high-quality prescription glasses and more for your entire family. 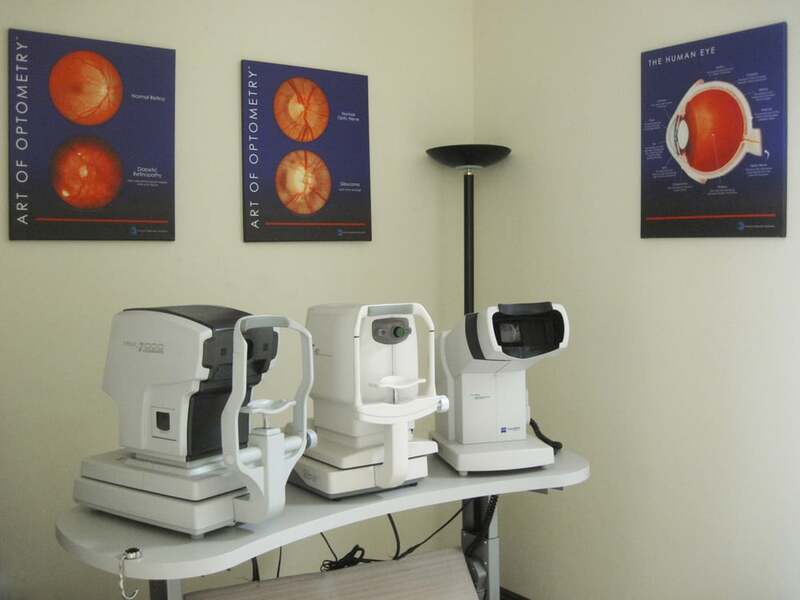 Our eye clinic in Cerritos, CA is conveniently located in the Cerritos Plaza – the same shopping plaza as Ralph’s and Wells Fargo, across from The UPS Store and near the AMF Cerritos Lanes bowling alley. We also serve Artesia, La Palma, Buena Park, Norwalk, Cypress, Downey and the surrounding cities of Southern California. We offer a wide range of eyecare services in three languages: English, Spanish, Mandarin. Please call us at (562) 809-2020 or use our appointment request form to schedule an appointment, and we will address all of your eyecare needs. 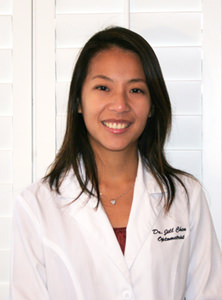 Dr. Jill Chen is a life-long resident of Cerritos. She is proud to use her advanced training to provide quality eyecare services to Cerritos, CA and the surrounding communities she holds dear to her heart. Along with Dr. Chen, the entire team at Modern Eyes Optometry firmly believes in providing peace of mind for each and every patient. This offering comes from the consensus of the team that when patients entrust us with their eyecare needs, peace of mind for their vision is what they ultimately want and therefore what we must thoroughly provide them. “Peace of Mind You Can See” begins with our promise to put your mind at ease during your time with us. From the moment you come into our office, we will provide you with a clean, comfortable environment and neighborly, professional service. Our friendly, well-trained staff will work with you to solve all of your eyecare needs. By combining our optometrists’ advanced training with the latest technologies in eyecare, Modern Eyes Optometry provides you peace of mind that you are receiving the most advanced eyecare available. No gimmicks or sales pressure, just Peace of Mind You Can See. Modern Eyes Optometry is an independent private optometry practice. This affords us the freedom to provide exceptional eyecare by doing what is most beneficial to our patients. We are not bound by any franchise agreements that dictate how we care for our patients nor are we pressured to meet corporate sales profits. At Modern Eyes Optometry, you are more than just a filled appointment slot – you are treated like family. Meet our board certified optometrists. View their professional biographies to learn more about their advanced credentials and interests. Modern Eyes Optometry utilizes an advanced digital refracting system to ensure your prescription is exceptionally accurate. Say Bye to Bifocals and Readers! Our optometrists utilize the latest contact lens designs and technologies to eliminate the need for bifocals and reading glasses.